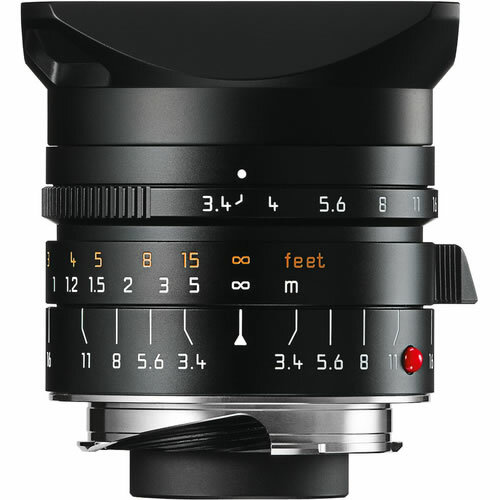 The Leica Super-Elmar-M 1:3.4/21mm ASPH Lens is a practical choice for Leica M cameras, including the analog M cameras, all the way back to 1954. 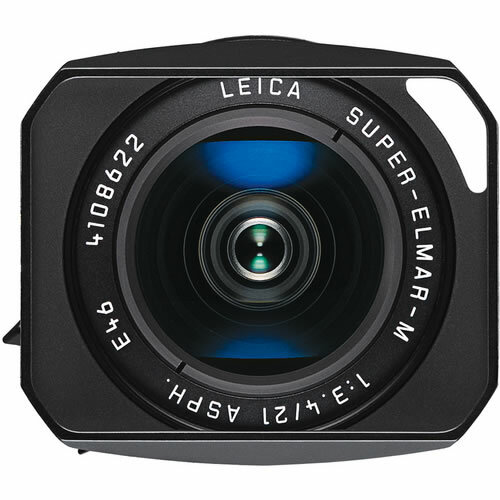 With firmware updates, this Super-Elmar provides optimal use for today's host of digital M's as well, including the M8 and M9 bodies. 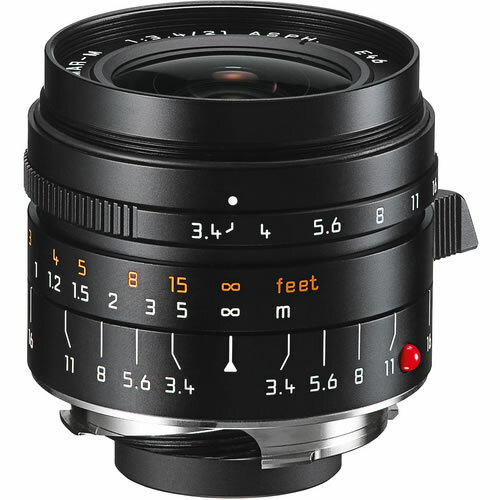 With a super wide-angle view of 21mm, and an aperture range of f/3.4-16, this lens provides stunning images with the kind of quality that's expected of a Leica. Distortion, vignetting, and chromatic aberration have all been reduced to a minimum in this lens, and flare resistance, along with the included metal hood, allow for image capture, even under extreme backlight conditions.